The need to improve business acumen is global, for corporates, educational institutions and consumers. The development of business and entrepreneurial skills is a cultural, social and political phenomenon, which is the reason why this course has been developed to propel anyone who is a budding business person. This course can be configured to be an ideal way to fast track the business and commercial capabilities of people who have minimal business experience as well as being an advanced tool for aspiring or actual entrepreneurs. This course is also ideal for anyone looking to underpin their skills and experience enabling them to work their way up in a commercial environment. 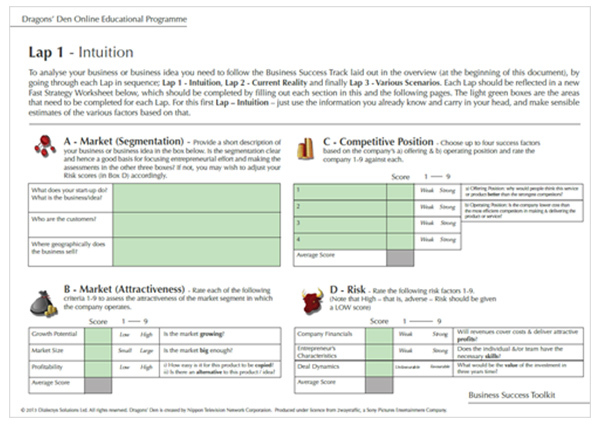 The unique methodology of the programme picks out the essentials of competitive and commercial strategy, links them with financial, organisational and people assessments and applies them to “go/no go decisions”, with the participant’s own money (don’t worry, it’s virtual!). This course is the only training programme delivered online that gives learners both the skills and experience using a unique concept of simulation based learning, giving real life examples using role play to build practical skills through an Experiential Learning Environment. The material is underpinned by a research programme at the University of Hertfordshire as well as teaching at University of Cambridge and is based on core competency models within top global corporates. 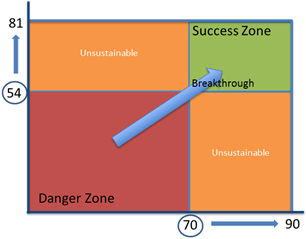 To introduce students to the 54:70 Success Matrix™ and the 9 Key Personal skills required for success. To understand the importance of business acumen and how to quantify and develop it to be successful.To understand what makes a business and a business person successful. To learn a powerful methodology to understand how to analyse a business and make good decisions. 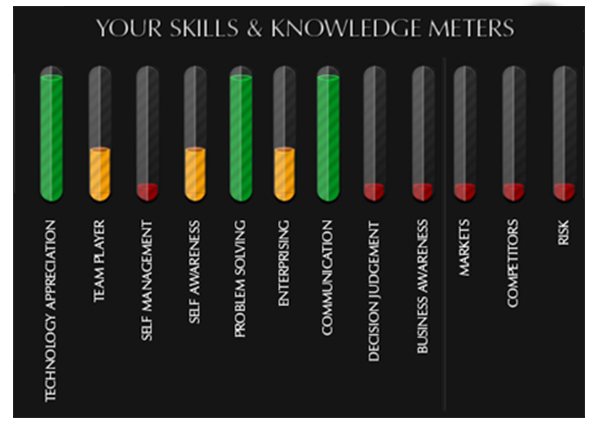 Based on the 54:70 Success Matrix™, this meter shows the key development skills. Gain an introduction to the importance of business acumen and how to develop it. 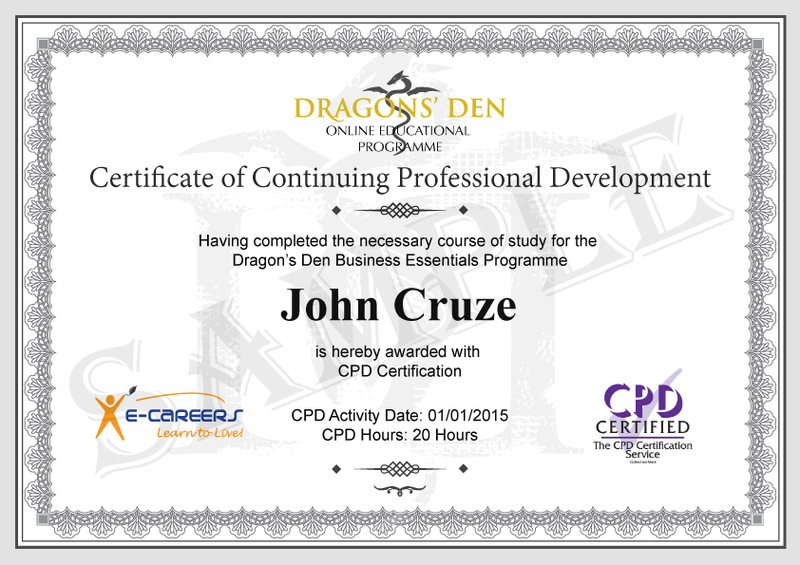 Thank you for requesting our demo course on 'LEADr Certificate in Commerciality'.